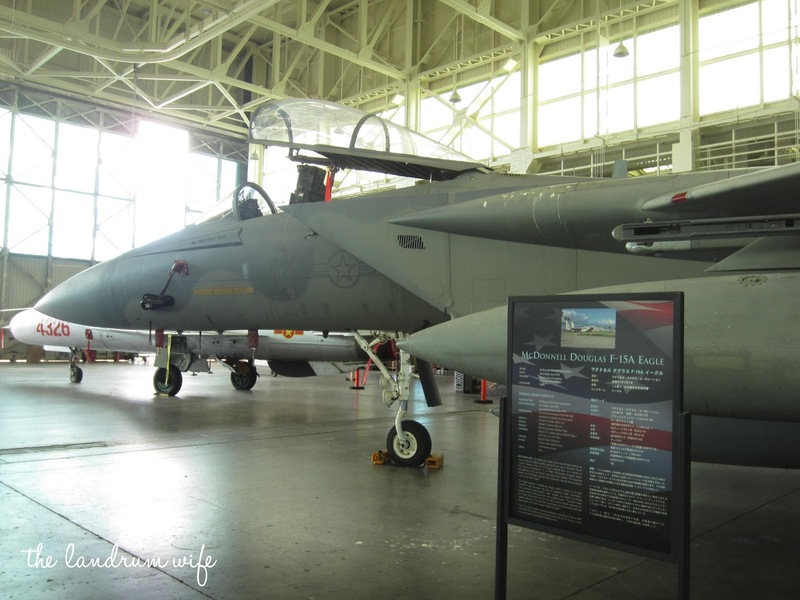 Because the museum is on Ford Island, an active military base, if you don't have appropriate base credentials, you will need to park at the Pearl Harbor Visitor Center and take the shuttle bus from there, which runs every 15 minutes from 9 AM to 4 PM. 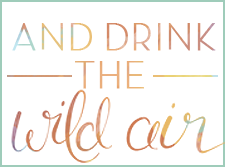 Please keep in mind that no bags are allowed on this shuttle, and there are lockers to store your items near the Bowfin for $3. 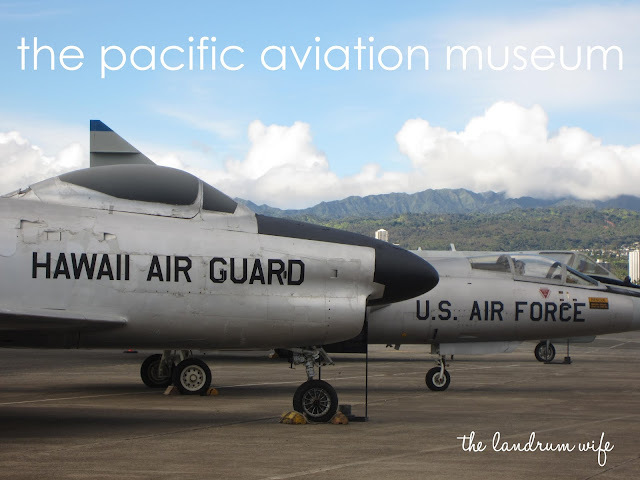 Tickets to the Pacific Aviation Museum can be purchased online here, at the Pearl Harbor Visitor Center, or at the front desk upon arrival to the museum. There are different kinds of tickets you can purchase for the Pacific Aviation Museum. 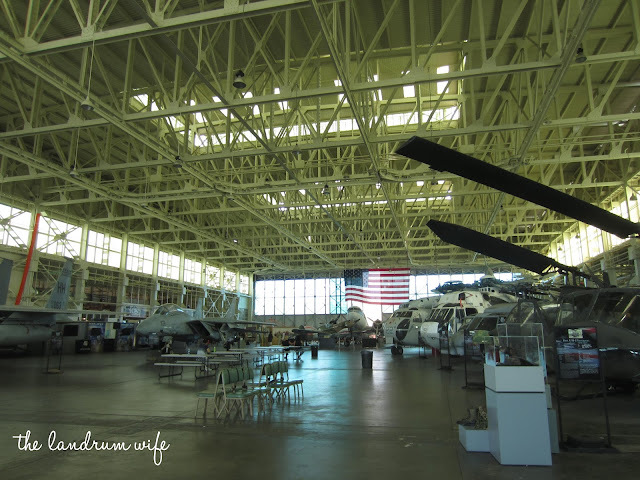 One is a ticket for a self-guided tour in only Hangar 37 (adults - $15, children - $8), another is a ticket for a self-guided tour of Hangars 37 and 79 (adults - $20, children - $10), and the last is a guided tour of Hangars 37 and 79 and a visit to the Restoration Shop (adults - $30, children - $20). 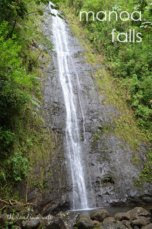 There are also military and kama'aina rates (adults - $12, children - $7). The museum's hours are 9 AM to 5 PM every day except Thanksgiving, Christmas, and New Year's Day. 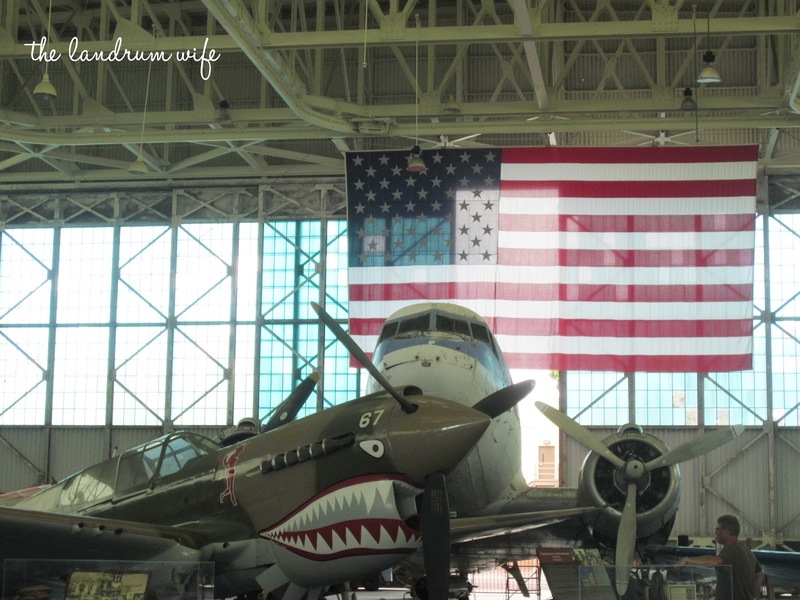 I would allow for at least 1-2 hours to cover everything that the museum has to offer. 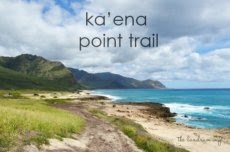 There is a place for some food and drinks here, the Laniakea Cafe, and also a pretty nice gift shop. Don't forget to keep an eye out for Groupon deals, like this one running now! 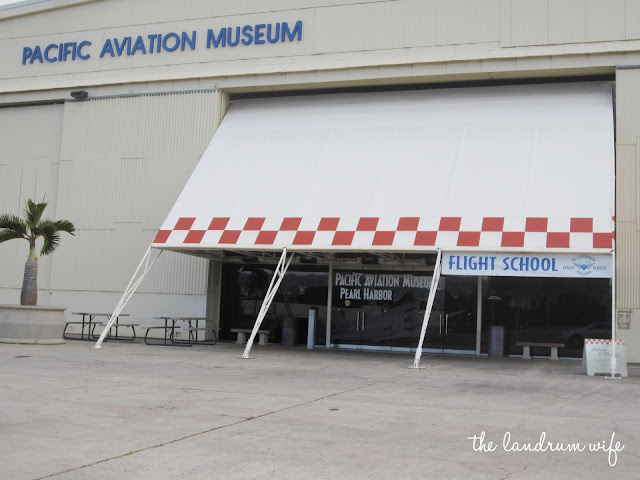 The Pacific Aviation Museum is a great museum tucked away on Ford Island showcasing a lot of WWII history, including especially the Japanese attack on Pearl Harbor in December 1941. If you are any kind of history or aviation buff, this museum is definitely worth checking out. 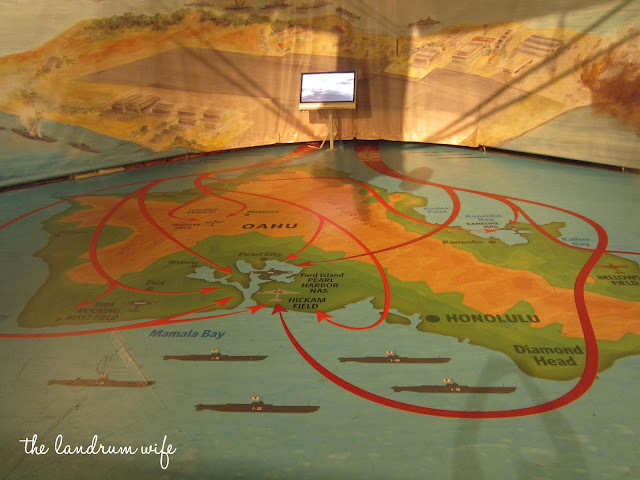 When family and friends come to visit us here, I take them to this museum on the same day we check out the USS Arizona Memorial and the USS Missouri since everything is in the same general location. 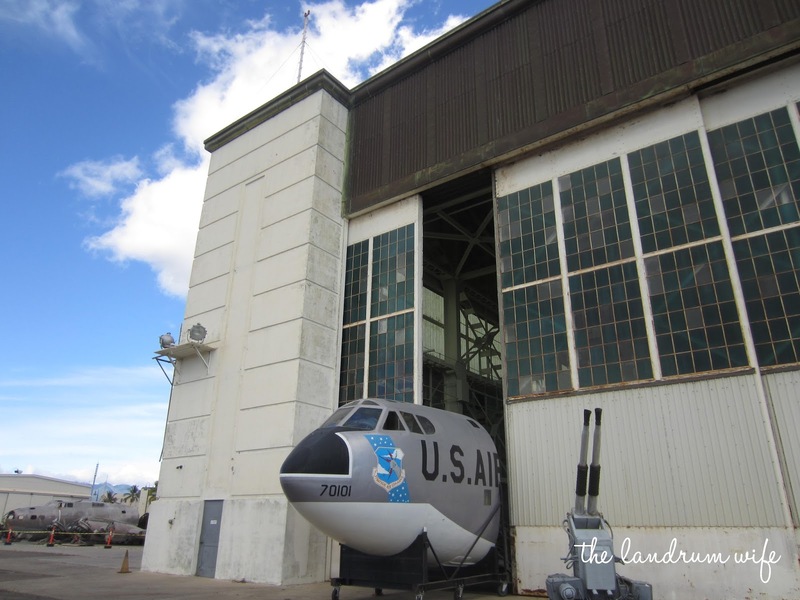 If you don't have military base access, I would highly suggest doing the same so you can use the shuttle located at the National Valor of the Pacific Memorial (the place where the USS Arizona and USS Bowfin are located) to get onto Ford Island. 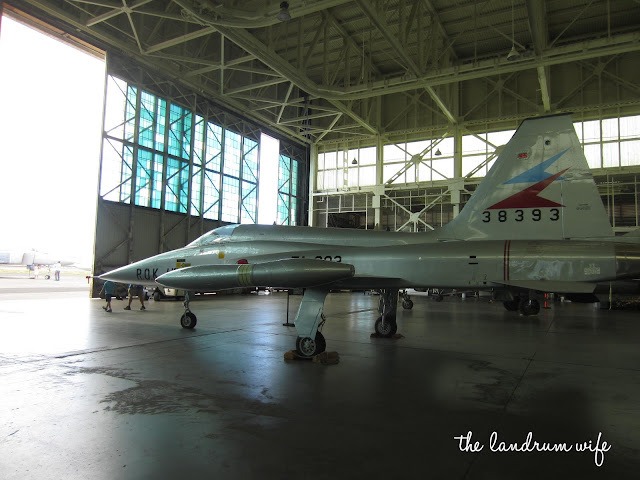 The museum actually consists of two hangars, Hangar 37 and Hangar 79. 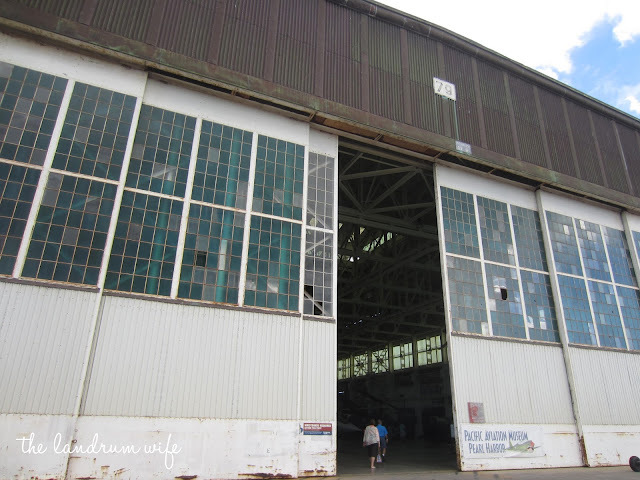 You begin in Hangar 37, and right after you purchase your tickets (or show your appropriate tour pass), there is a movie theater immediately to your right that shows a 12-minute film about the attack on Pearl Harbor. The last time I went here, we decided to sit down and check it out, and it was very interesting, especially for my dad, a huge WWII buff. 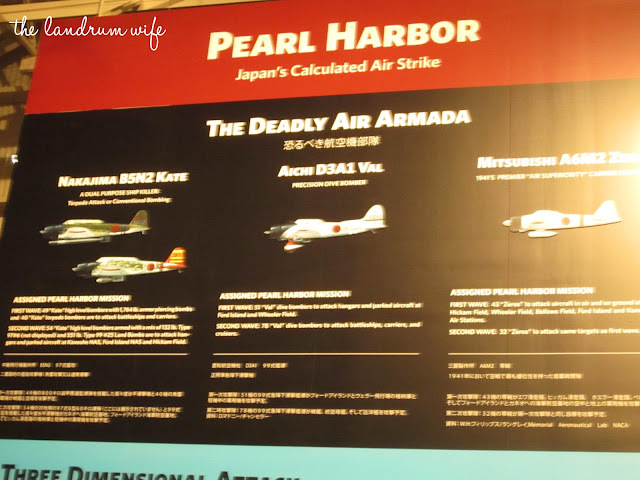 After the movie, you enter the main exhibit area with lots of displays, pictures, aircraft, and other WWII memorabilia. I really enjoyed that some of the aircraft were the actual planes in flight during the attack on Pearl Harbor. 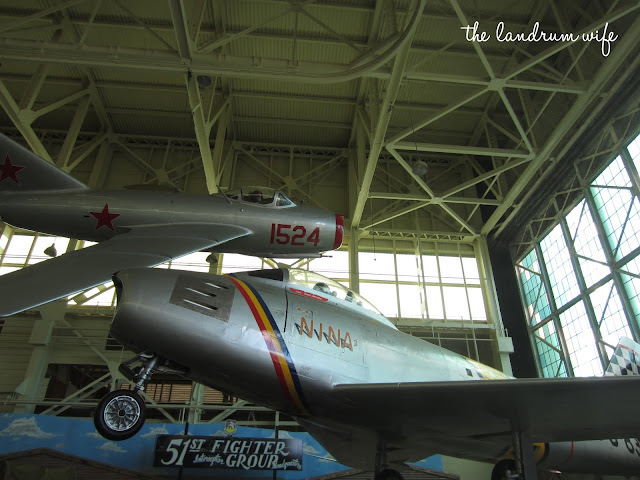 After getting your fill of the exhibits and aircraft in Hangar 37 and making sure to check out the cafe located here as well as the gift shop, you make your way out and head down to Hangar 79 where many more various kinds of aircraft await you. 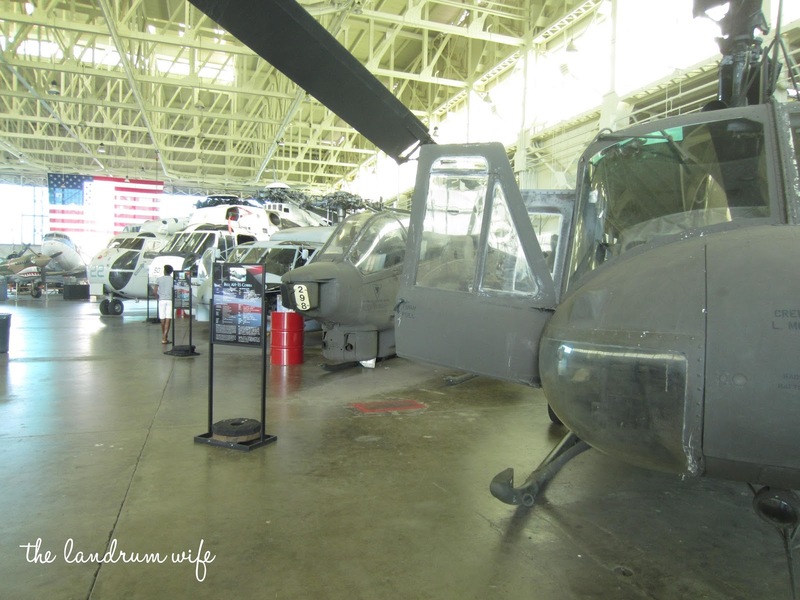 I'm no aircraft buff myself, so I can't tell you what model each of these planes, jets, or helicopters actually are (even though my dad and husband can! ), but even just experiencing them up close is always a treat for me. They remind me of my childhood because visiting air shows and air museums (like the National Naval Aviation Museum in Pensacola) was something my family always took time out to do when my brothers and I were little. 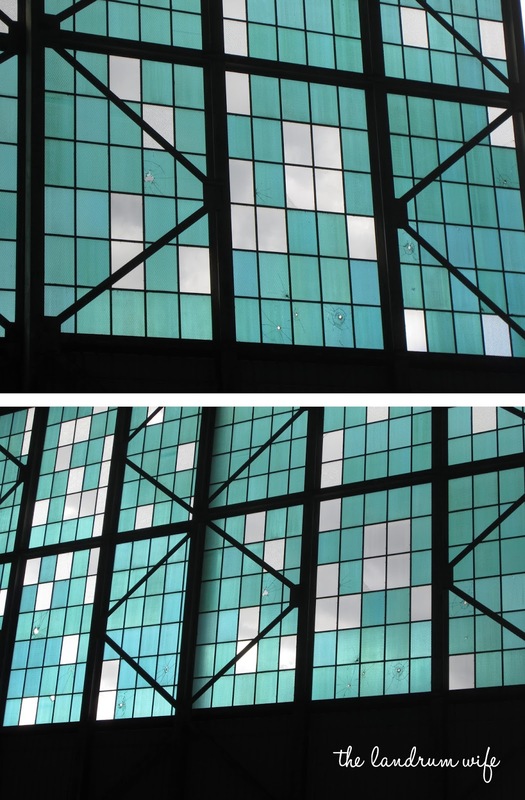 It also gives you a sense of perspective when you look up at the hangar windows to see glass that has never been replaced -- the original bullet holes from the day of the attack are actually still intact. Being somewhat of an amateur history buff, I really enjoy places like the Pacific Aviation Museum. 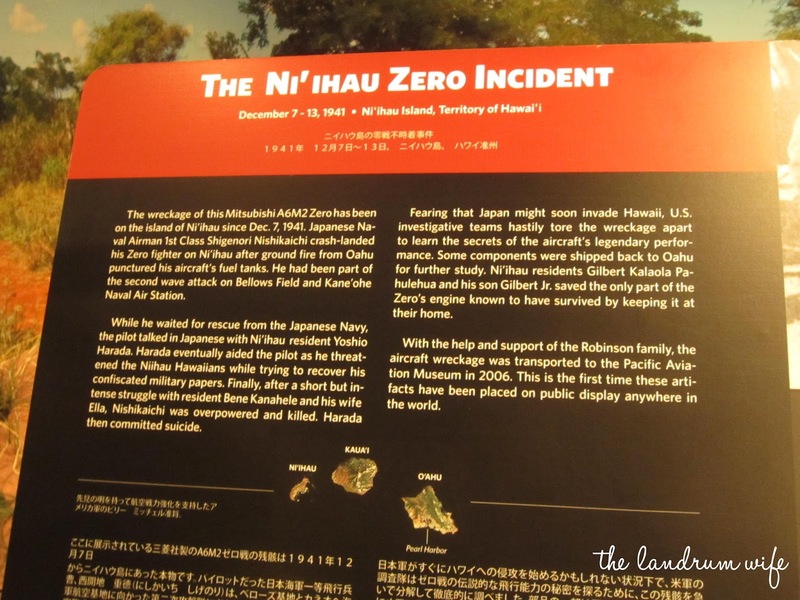 They keep all of us tied to the occurrences of our past so that we can make informed choices as a nation moving forward into our future. 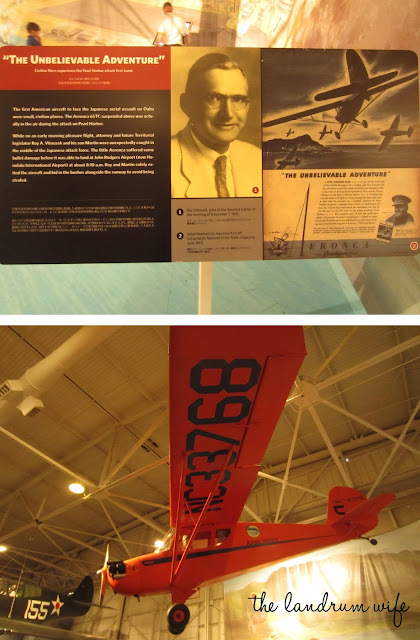 If you're anything at all like me, you'll definitely enjoy checking out this museum, and I highly recommend it! 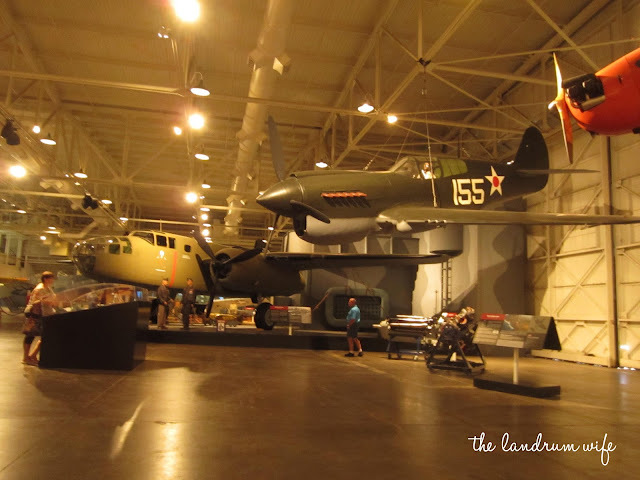 Do you have any favorite museums in your area?